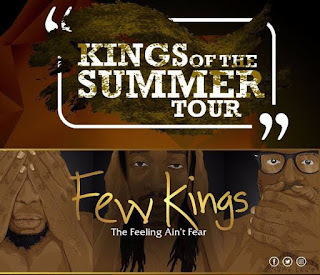 Barely two weeks after the release of their critically-acclaimed sophomore album The Feeling Ain't Fear Few Kings are already prepping for their album tour, titled Kings of the Summer or KOTS for short. 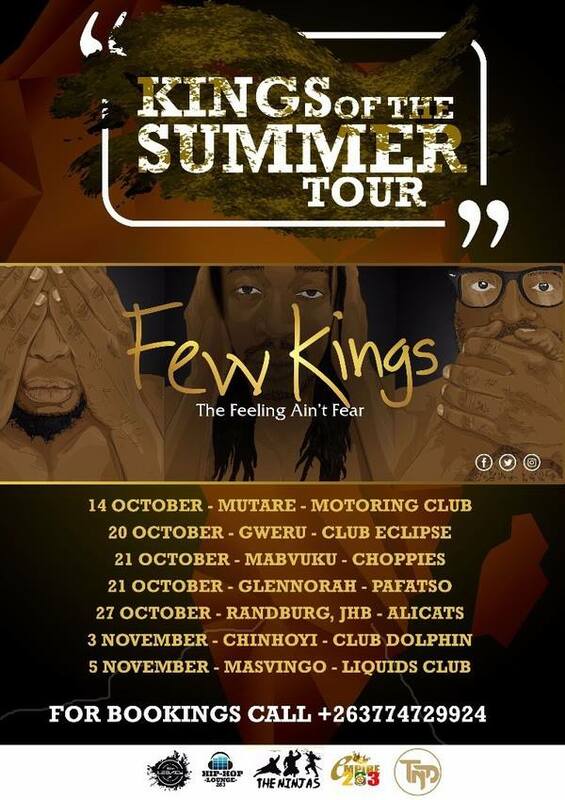 The tour starts this Saturday (14 October 2017) in Mutare at the Motoring Club and will also have stops in Gweru, Mabvuku, Glen Norah, Randburg (Johannesburg), Chinhoyi and ending in Masvingo on the 5th of November. These are the initial tour dates and hopefully more dates will be added. 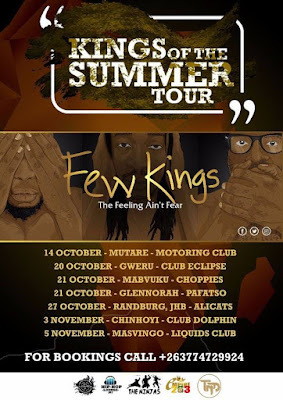 If you want Few Kings to come to your city/town contact +263774729924.